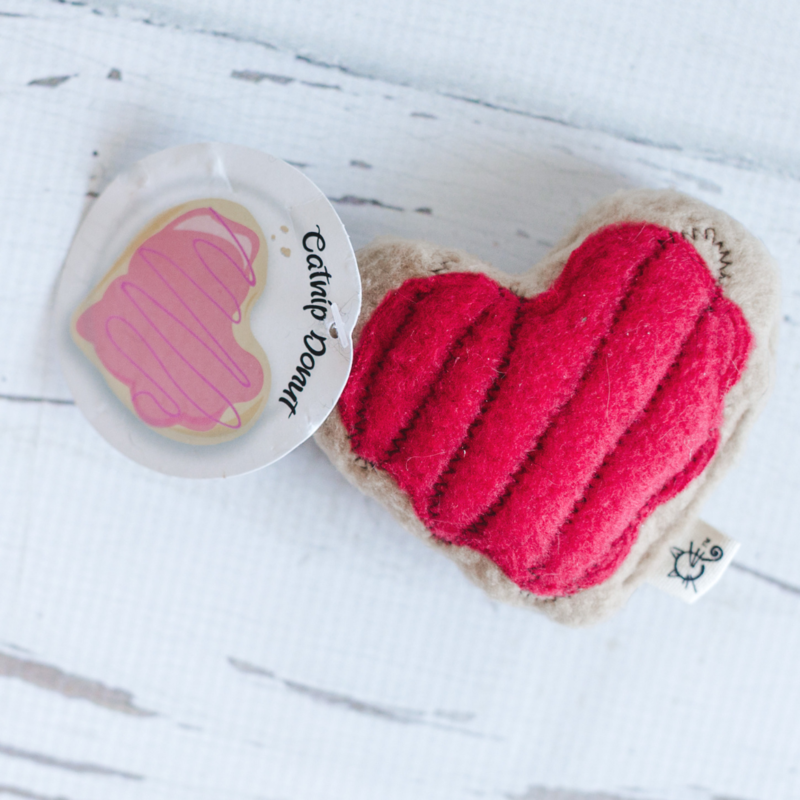 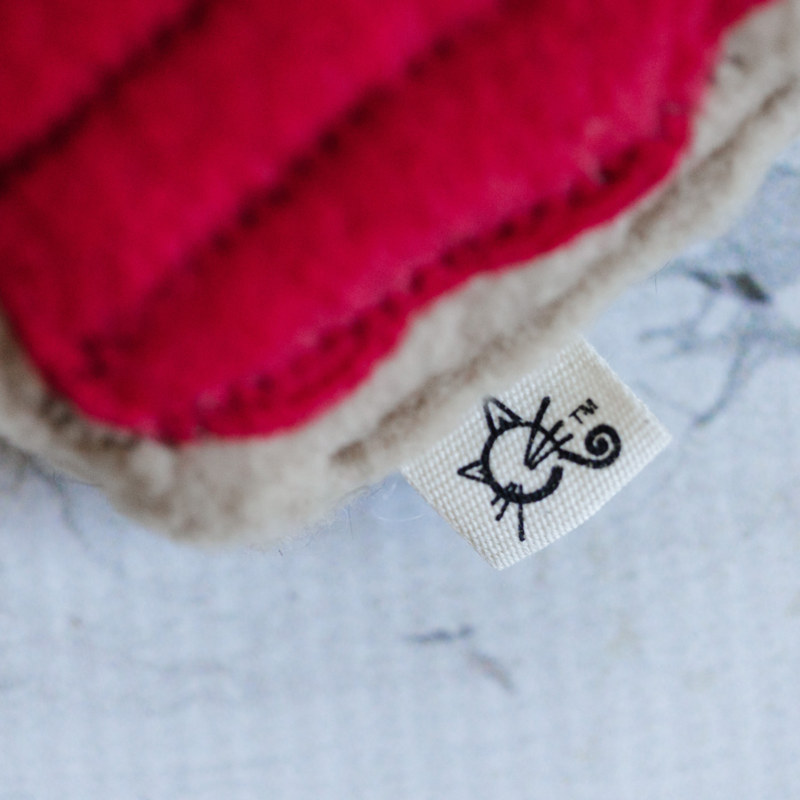 Handmade heart-shaped donut stuffed with the most delicious and potent catnip… “baked” right in! 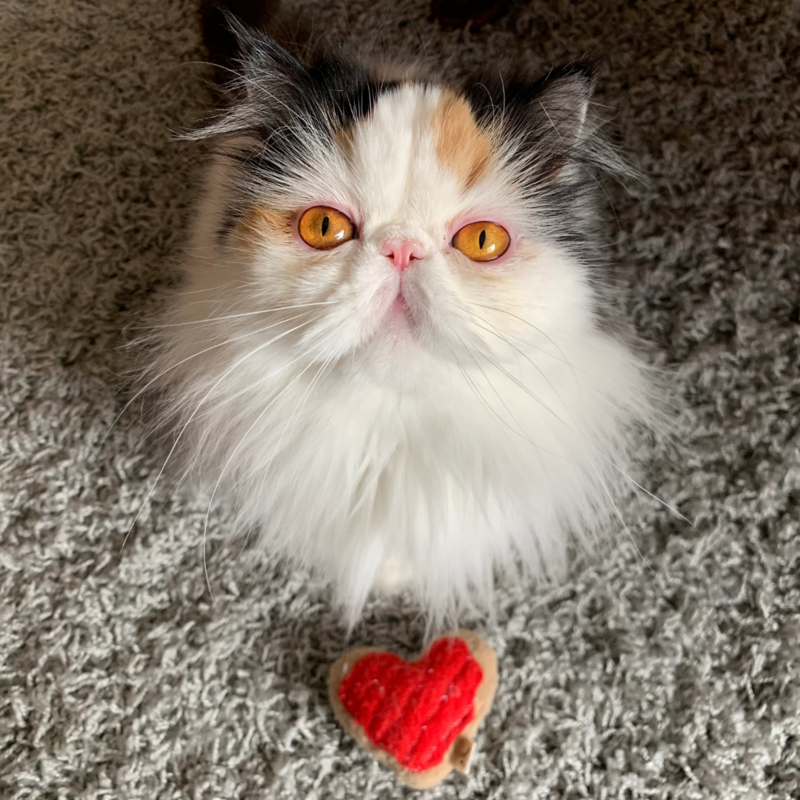 Our subscriber's kitties are LOSING THEIR MINDS of this catnip donut, and we bet your kitties will fall in love with it, too! 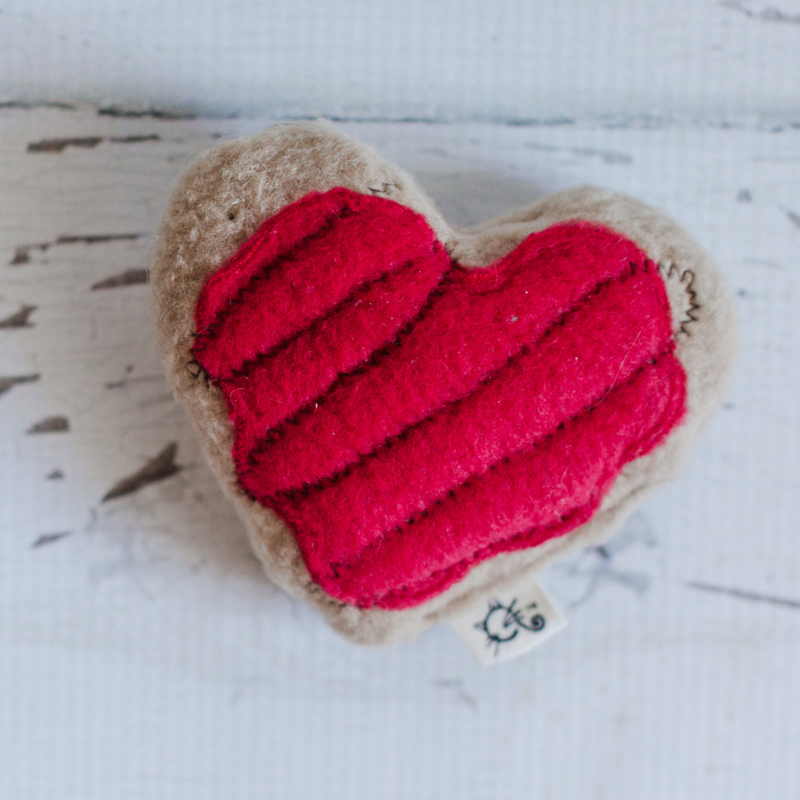 Catnip donut heart measures approximately 4 inches. 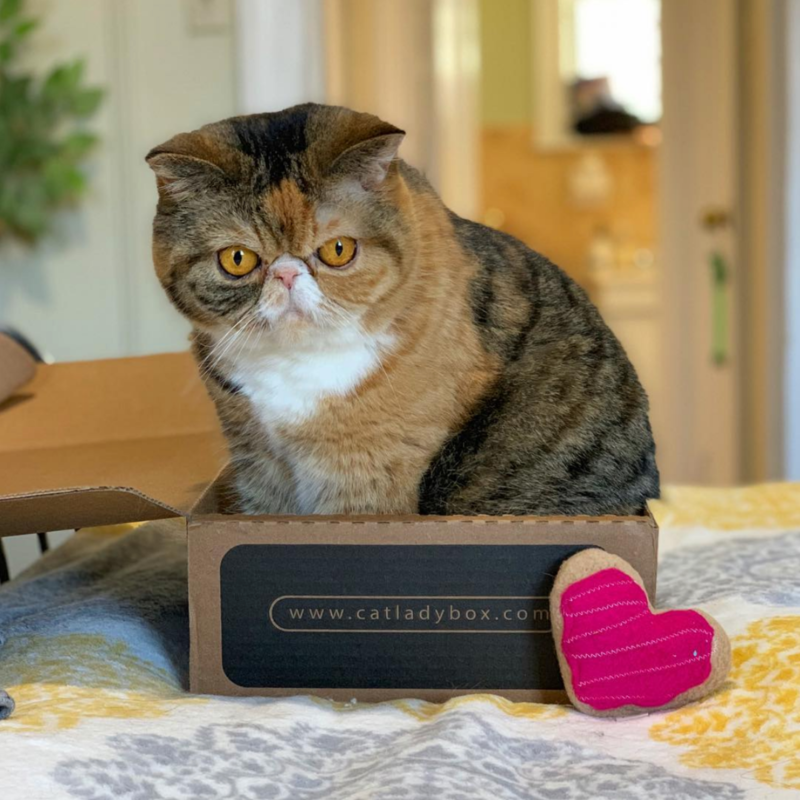 Handmade exclusively for CatLadyBox by our friends at Crochet Kitty, and originally featured in our “Meowlentine’s Day”-themed box.